Spark plugs are an important part of your car’s ignition system. They are used to create a spark when you start your car. This small spark ignites the mixture of air and fuel in your car’s engine. Think of this process as a miniature explosion. Once one explosion takes place, its power is able to create the next, and so on. When ignition is happening, the spark plugs will create almost continuous sparks at the correct ignition timing, allowing the engine to keep running as you drive. 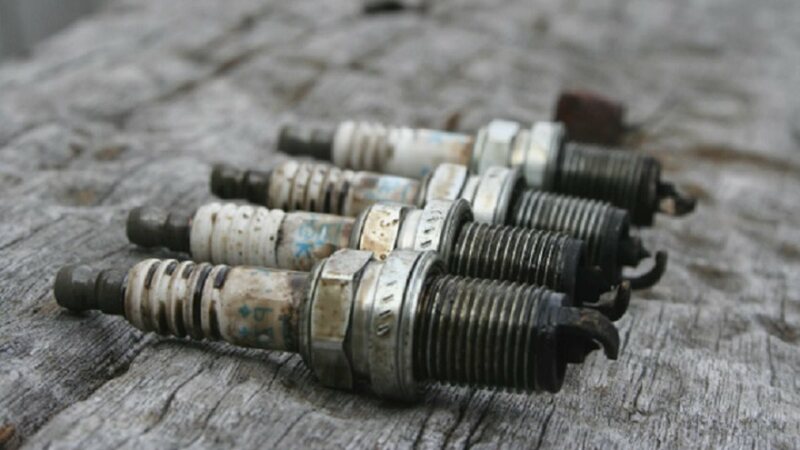 Spark plugs can eventually become worn and lose effectiveness. 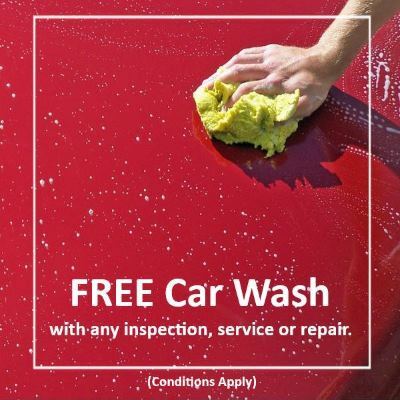 This can affect your engine’s ability to ignite air and fuel mixture, leading to a decrease in engine performance. For this reason, most mechanics recommend replacing the spark plugs when they begin to show signs of wear. Standard copper spark plugs will last for up to 10,000 to 20,000 km, whereas some high-end iridium plugs can last up to 100,000 km. A spark plug test can be done to determine which plugs are working properly, This is done by monitoring your car’s engine or in a spark plug bench tester under air pressure. If a spark plug is not working correctly, it can then be removed and cleaned or repaired if necessary. 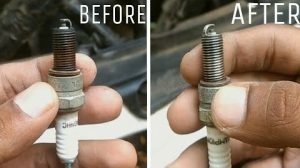 Engine misfiring – when spark plugs get worn it is harder for the spark energy to jump across the spark plug electrode gap, and this can cause cylinder and engine misfiring. This shows up while driving as the engine running rough, hesitating, surging, shuddering, or making more noise than normal. You may also hear a chuffing sound from your exhaust. Reduced fuel efficiency – When the spark plugs aren’t igniting the air/fuel mixture correctly, your car will waste fuel, resulting in subpar fuel efficiency. Reduced engine power when accelerating – The spark plugs create additional sparks as your engine accelerates, allowing the engine to produce a sufficient amount of power. If the spark plugs are failing, your car may not accelerate as quickly. Car not starting – If the spark plugs fail to produce a spark at all, combustion will not occur in the engine and your car will not be able to start. 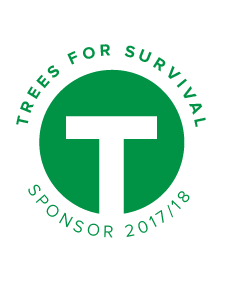 Increased exhaust emissions – if the spark plugs are failing un-burnt fuel will be released into the air as a green house gas. Do you think that your spark plugs are due for replacement? At Grimmer Motors, our qualified and skilled mechanics can test your spark plugs, determining if they need cleaning or replacement. From there, we can provide expert servicing which will allow your car’s spark plugs and ignition system to work correctly. 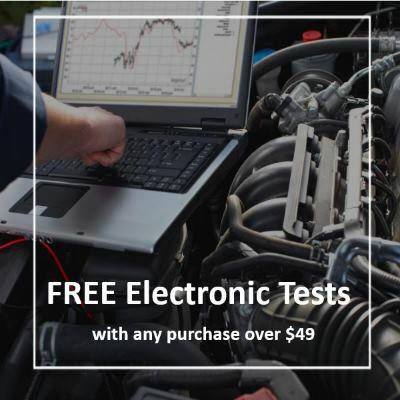 Our vehicle diagnostic tools allow us to monitor your engine’s combustion cycles, determining if anything is incorrect. 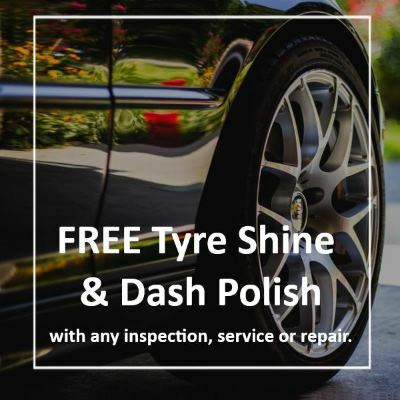 As well as detecting spark plug issues, this also allows us to provide you with advances diagnostics about your engine’s health and performance. For spark plug testing, repairs and replacement in Hamilton, contact Grimmer Motors today!